One thing that really bugs me is when people announce that they don’t read books because they don’t have time. That’s not a good enough reason. Seriously, it’s not. If you really wanted to read books you would make time for them. I bet you readers have heard that one before and want to stab me with a gun because shooting wouldn’t satisfy you. 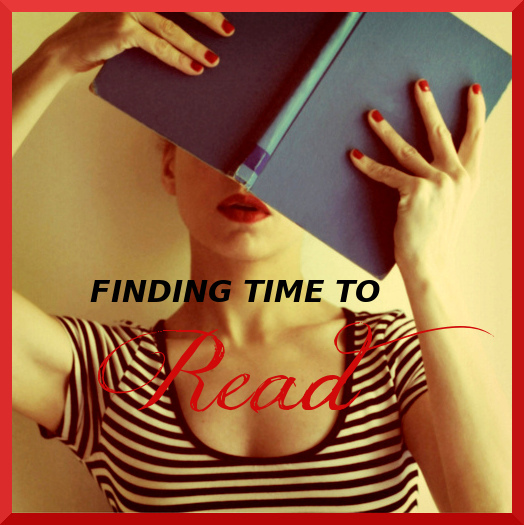 First, figure out if you’re a, “30 minute before bedtime,” “set aside a day,” or “on the go,” type of reader. Unfortunately, I’m the “set aside a whole day,” reader and if you are one, then it could be really hard for you to settle down with a book because of a busy schedule. The number one tip I have for you is the Friday Night Spree. Grab a book after school on Friday when nothing is due the next day, and read. Read through the night and to the early hours of the morning if that is the only time you have to read. Sleeping is important, I totally understand, but if you’re free the next day then Saturday sleep ins can still happen. No stopping you their buddy. Or develop the awesome habit of becoming Ely. I swear she breathes in words from the books she is reading without them being present. I’m sure all of you readers find time to play games on your phone in breaks. Instead of playing games download ebooks into your phone. This reduces the weight of hardcopy books in your bag and provides a reading light for those dark times. I know not everyone is an ebook person and can’t break that attachment with amazingly smelling book paper. If that is the case, buy the hardcopy book and download the ebook if you’re not afraid to spend a bit more money or tumble through the Internet for free copies. Let’s just hope that someone makes scratch and sniff book cards for the smell and touch side of this. Create a resistance towards the “reading a book in the car sickness.” You will find a whole lot of time goes wasted in there. On the other hand, if your driving, please, oh god, please don’t read a book while driving. Try an audiobook or something along those lines. If you are a parent, get your kid to read the book outloud to help with their fluency as well. I have never ever tried an audiobook but I’ll have to now. 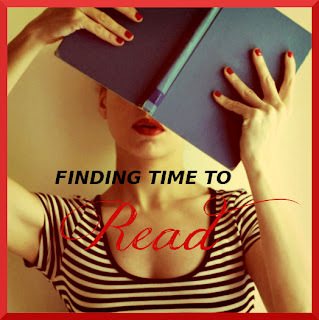 So those are my lovely three tips of making time to read books. They are a bit drastic to all the other options, but I understand that not everyone can make their life that simple enough. I’m a bookoholic and I get super depressed if I don’t read a book for a while. Ely, I’m sure, would die without a book in walking distance and I’m standing right next to her. And Remember: Books make time for you. I love this post. I consider myself a busy person as I juggle several jobs, but somehow I always make time to read, even if it's while I'm eating my breakfast or few pages before bed. Unfortunately I tend to get way too into books once I start them and end up reading when I should be doing other stuff :D I wish I could read in the car but I think I may invest in audio books for journeys in future as I really can't arrive everywhere feeling sick as a dog! Thanks Shona! I'm glad to hear that. Don't forget to tell us how the audiobooks go! Great hearing from you!